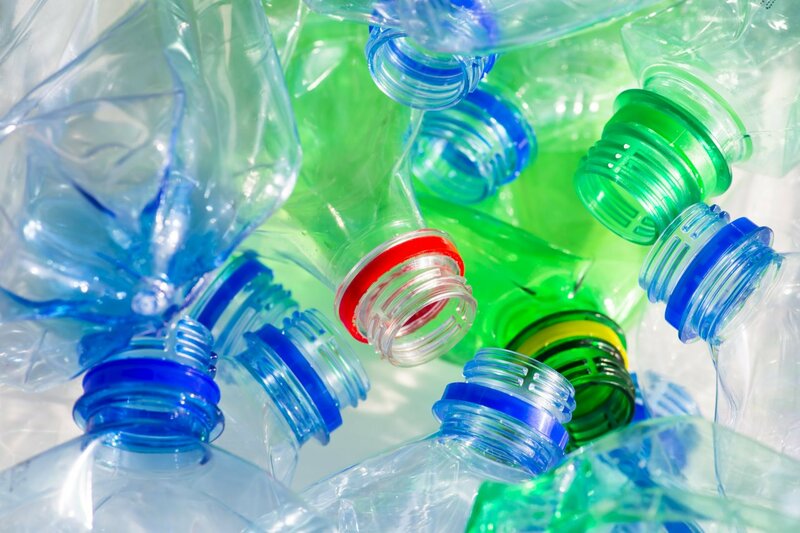 Scientists at Swansea University in the UK say they've successfully converted discarded plastic into hydrogen fuel. The fuel can be used to power hydrogen powered cars and trains. Billions of tons of plastics are used every year and land in the dump and the oceans. Only a fraction of the plastic is recycled. The Swansea University researchers are trying to find a use for what's not being recycled. Here's the process. The scientists add light absorbing material to the plastic, before placing it in an alkaline solution and exposing it to light. Their process creates hydrogen. The UK scientists are quick to add that rolling out this breakthrough at an industrial level could take years. But wouldn't that be worth it!